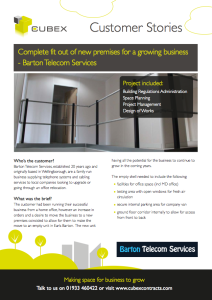 When family run business, Barton Telecom Services asked us to work with them to fit out their new premises in such a way it could adapt to future growth we were delighted to help. 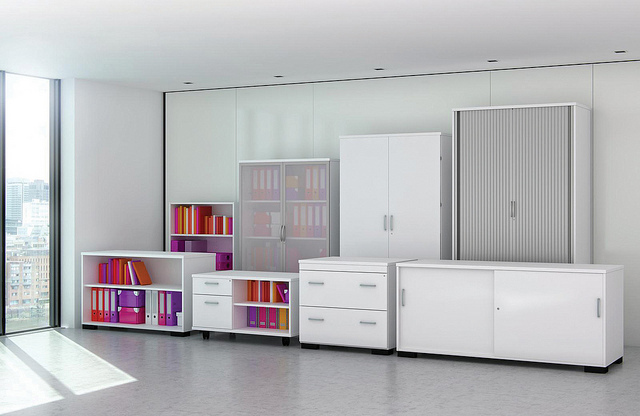 The biggest challenge was how the space could be designed in such a way it could be changed easily if need be in the future. 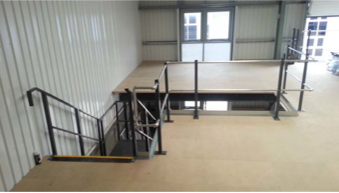 Before the project started we applied for Building Regulations approval and we also organised a final inspection on the completion of the work. 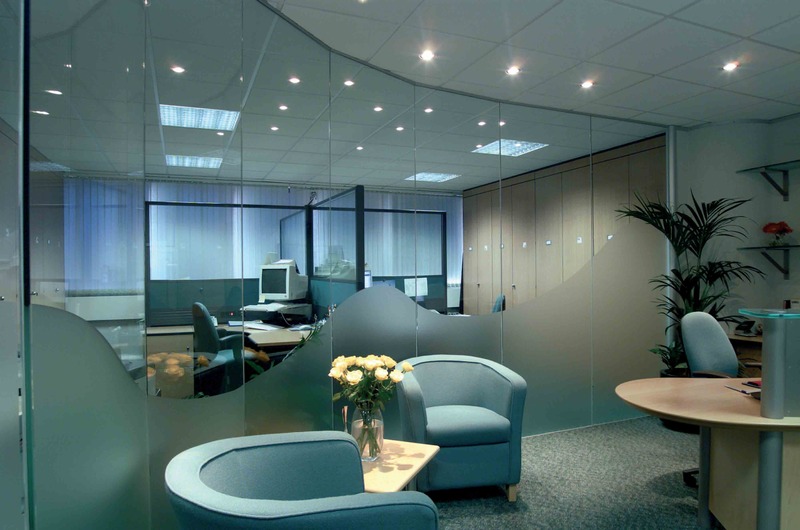 Our team of contractors comprised of partition fitters, decorators, ceiling fitters and mezzanine installers who worked along side the customer’s own electricians. 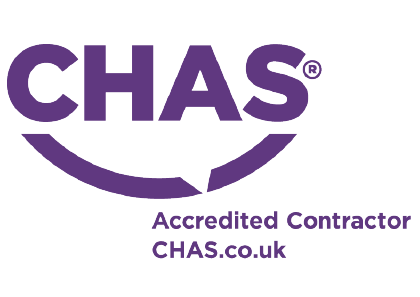 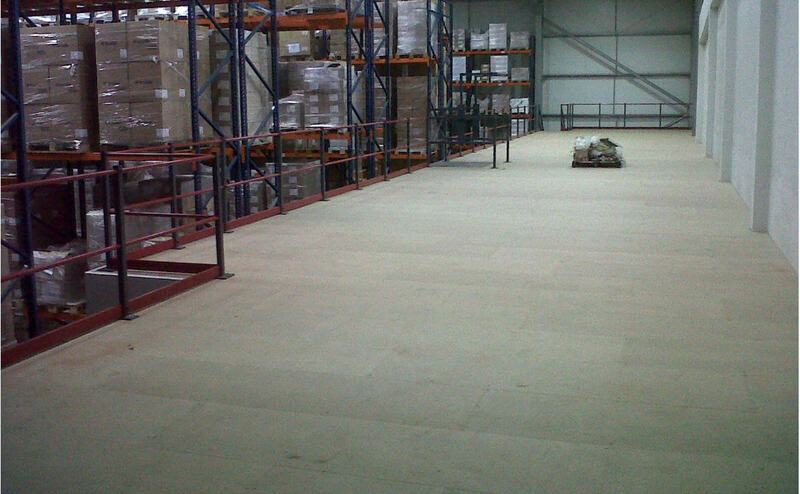 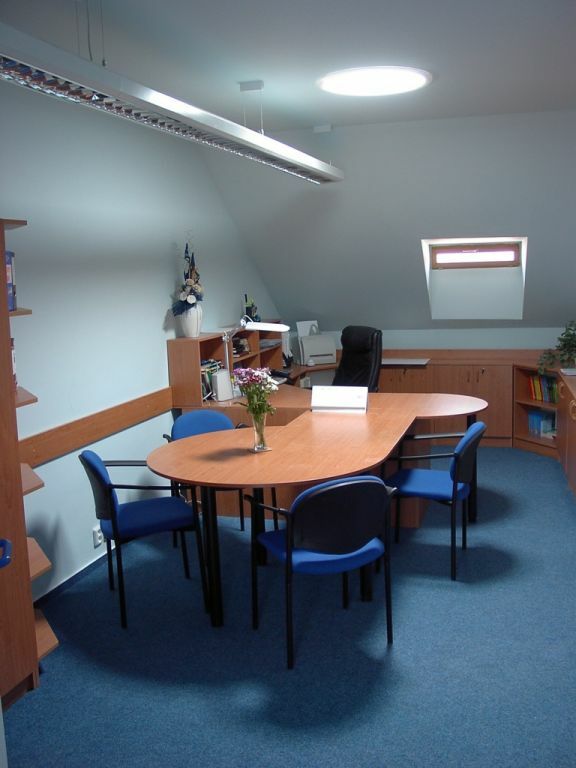 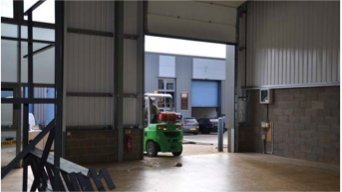 Need a unit or premises completely fitting out to create a flexible working space? 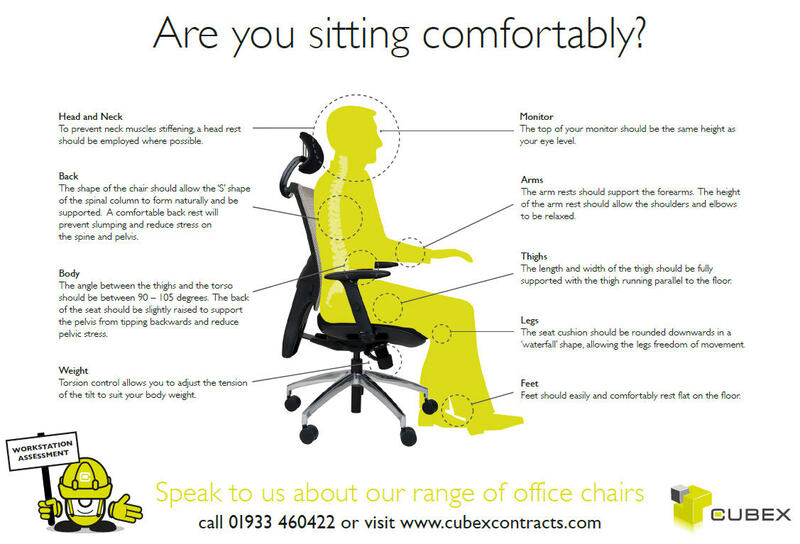 Cubex Contracts are specialists in space planning, intelligent design and “hassle free” installation projects. If you need to move premises and would like professional help making a space for your business to grow we can help.